Transylvania. Dracula pops up in most people’s minds when they hear that word. With good reason. 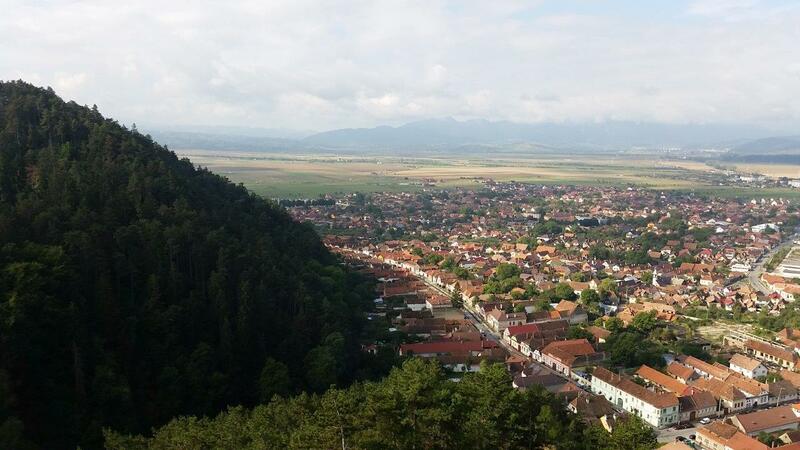 Bram Stoker’s novel took place in Transylvania, but the writer himself actually never visited Romania. 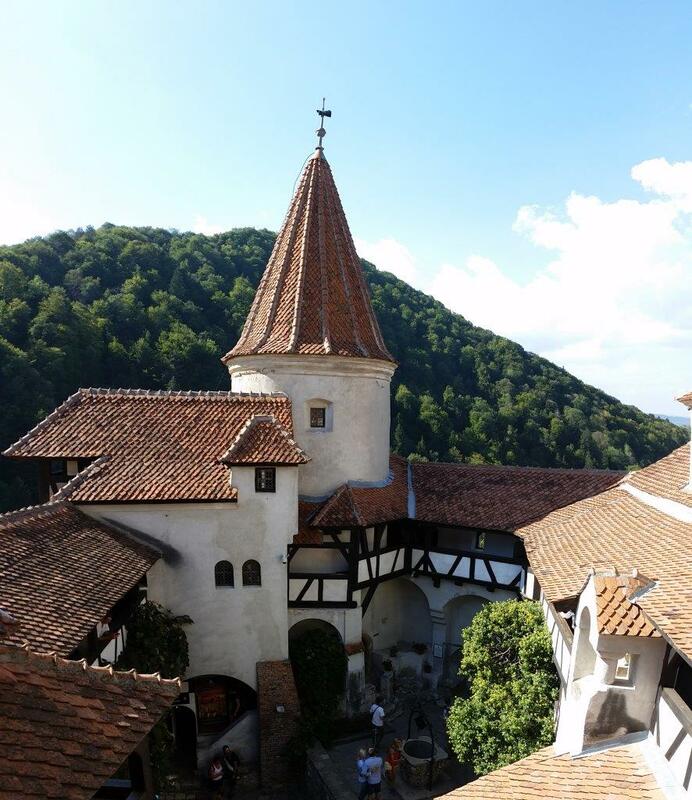 Although there are plenty of castles, Bran Castle is the one that fits the description the most, and is therefore considered the castle of Dracula. 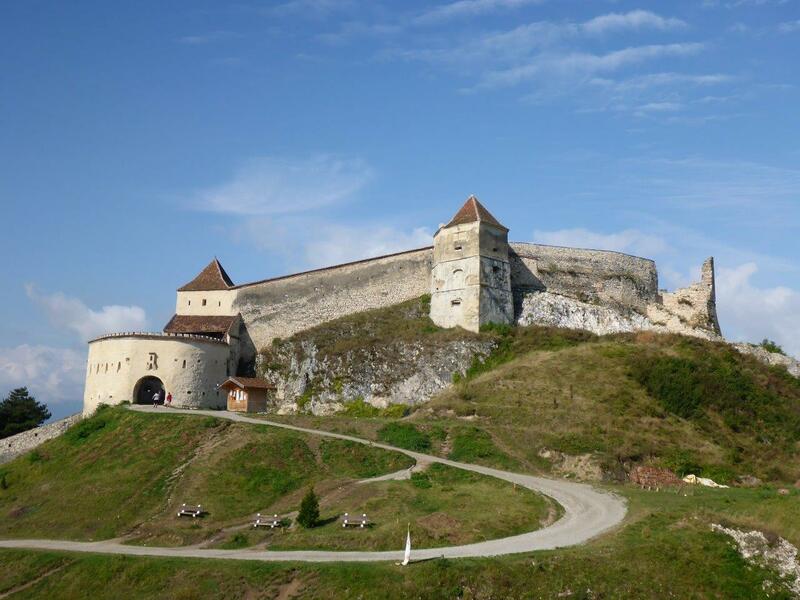 Situated on a steep cliff, the castle is clinging to the rocks, majestically dominating the area. We were lucky enough to escape the hordes of visitors, and got in after waiting in line for just a few minutes. The castle itself is a fascinating building, just the way I picture a castle, with spears and everything. It is quite small, but that makes it even better, as it is not one of those large castles getting you restless half way through. 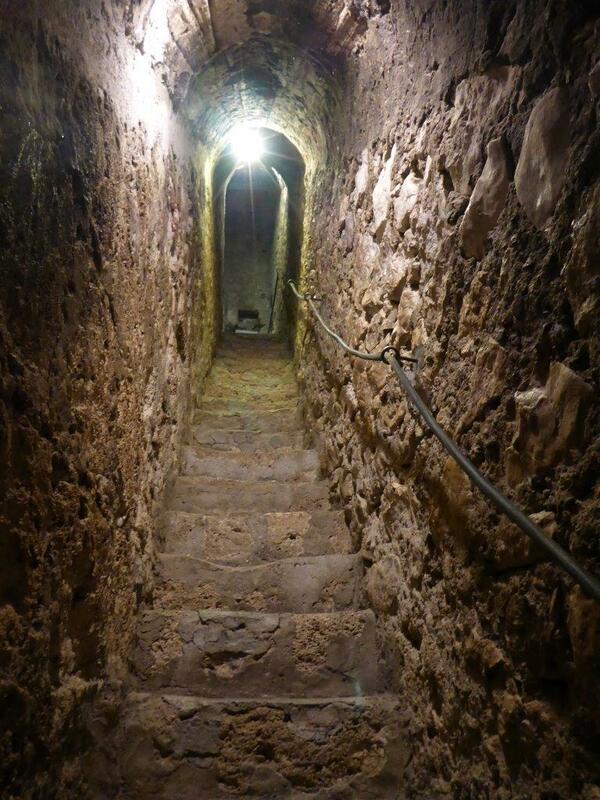 Walking through the castle built in 1382, is a walk through history. 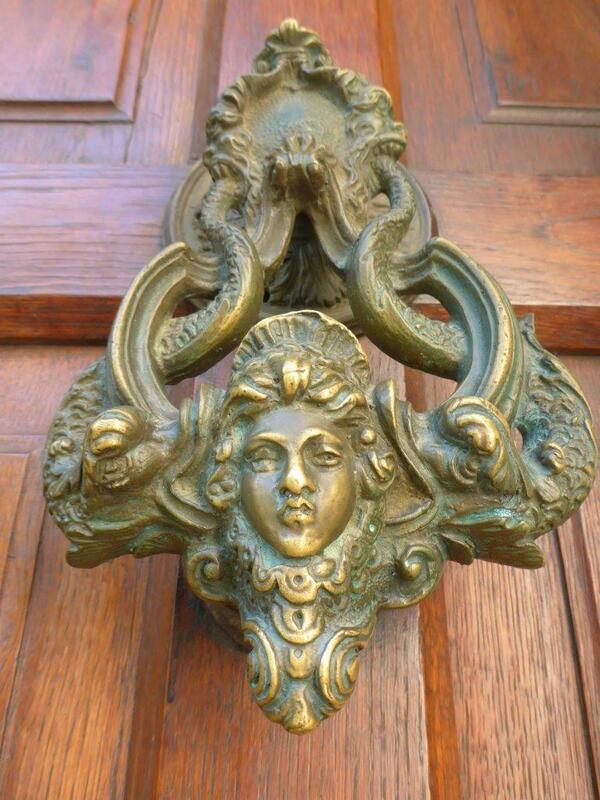 Most of the present interior is from early 1900, from the time of Queen Marie, showing the way of living in that time. And, as most castles should have, this one of also has secret rooms. 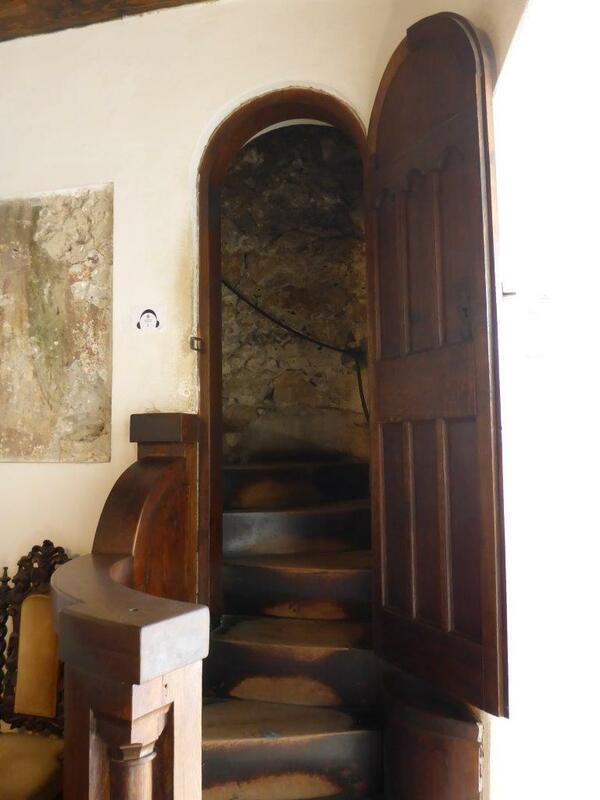 Or, a secret stairway for escaping, in this case. 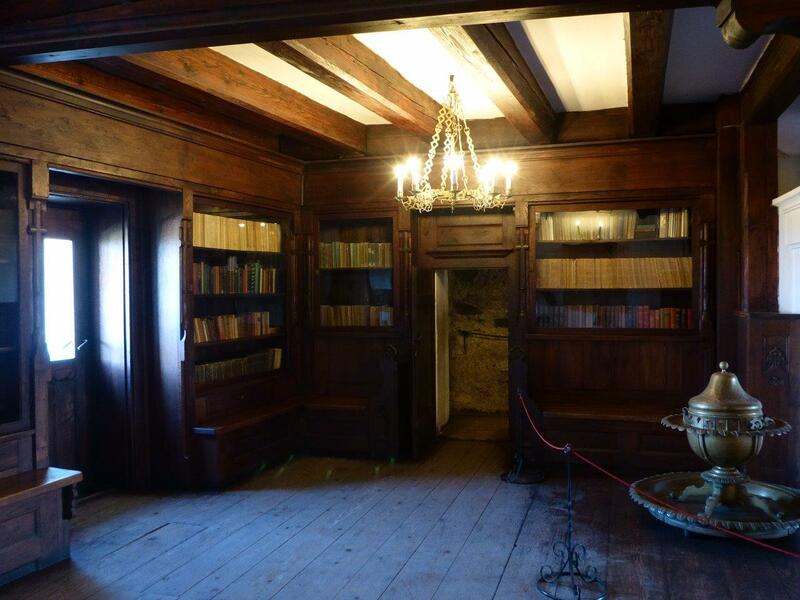 Behind the books in the library, of course…. 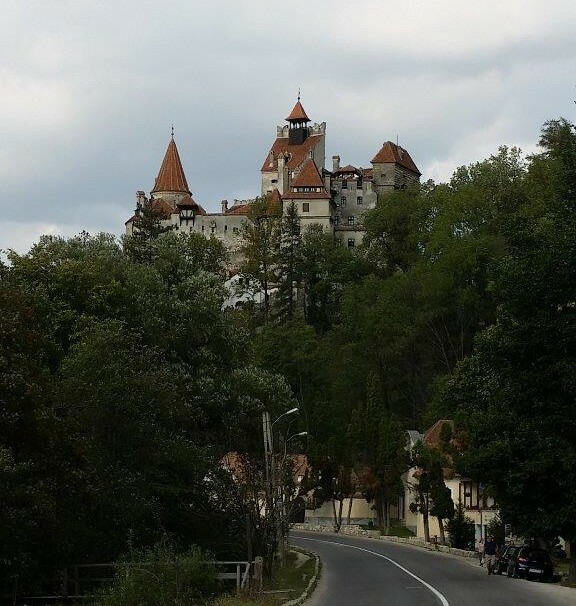 As most people consider this Dracula’s castle, it is of course a room dedicated to him and Bram Stoker, telling the story both about the author and his famous character. And Vlad Tepes. 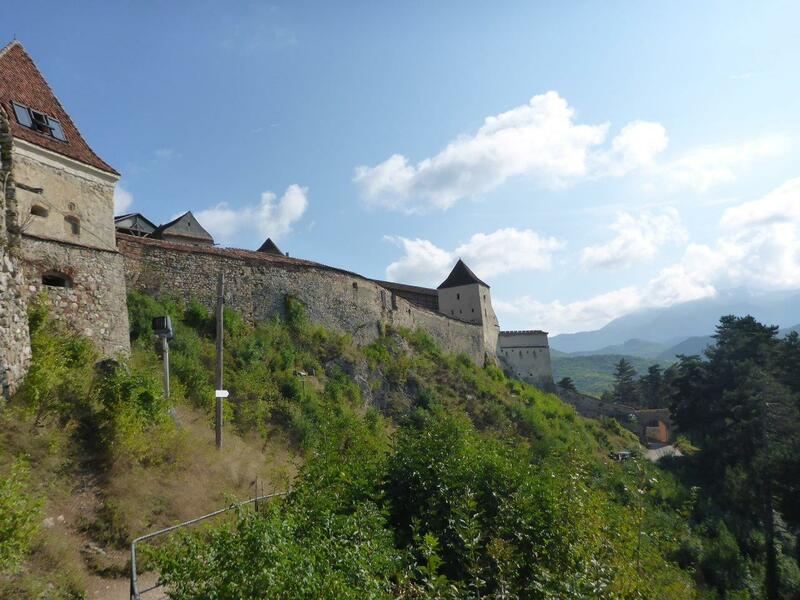 Rasnov Citadel is a good place to combine for a daytrip to Bran Castle. 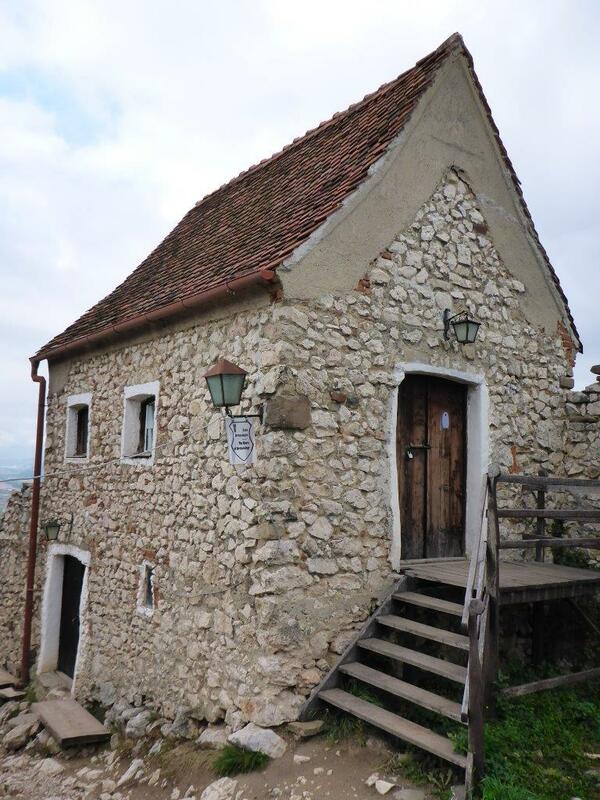 You will notice it straight away, up on the hill overlooking the town of Rasnov. 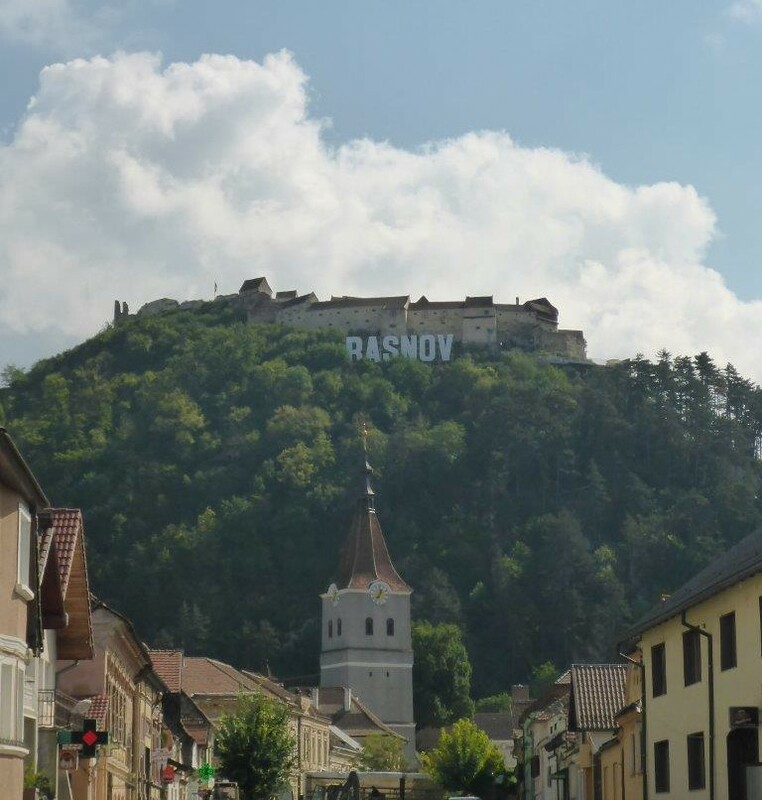 In case you are wondering where you are, the big “Hollywood-letters” (similar to the ones in Brasov) will remind you…. As we had a car, we drove to the back of the hill to park and walk up from there. If you feel lazy, there is a tourist train/tractor driving to the top, but unless you have trouble walking, I would get my feet moving. From the top we also noticed a funicular straight up from the city center, so that can be a good alternative. The city of Rasnov itself is quite sleepy and not much going on. We had actually packed all our things in the car, kind of planning to stay the night in Rasnov. I admit, it was bad planning not actually checking the options for accommodation and restaurants upfront, but one of the things I love about being on a road trip, it that you do not really have to plan that much. By all means, there are places to stay and eat, but we figured going back to Brasov and experience more of the city life (even though everything closed early) was more tempting. However, Rasnov does have a few charming streets, with colorful houses on both sides of the road. In case you do not know this already, I am a sucker for charming, colorful houses. As well as views. Speaking of which, let’s get back up on the hill. For some reason, I had pictured the citadel to be more lively, with people actually living up there. I know it is not that common, but I had an image in my mind that it would be similar to the citadel in Berat in Albania. Unfortunately, it was just my mind playing tricks on me. 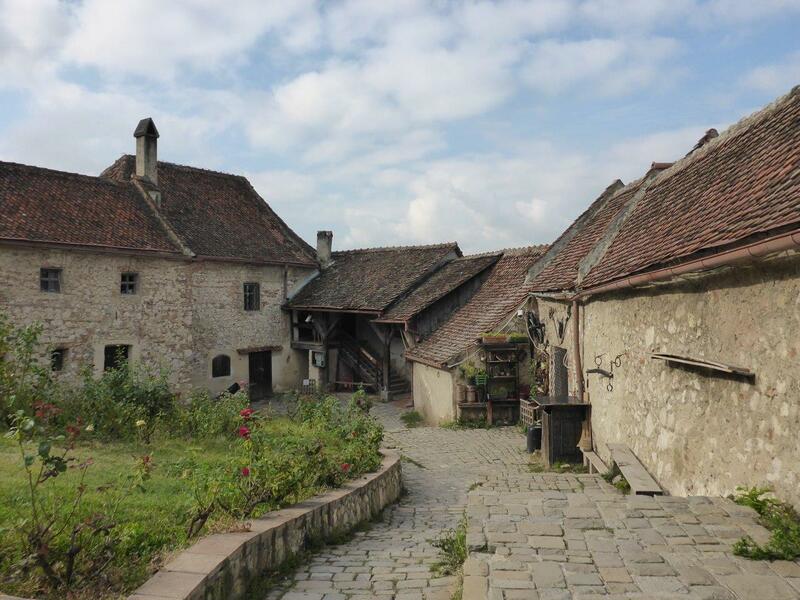 The upper part of Rasnov Citadel is more or less completely in ruins, while the lower part looks more like a small community, with a few houses surrounding an open space. It was quite peaceful, with a few cats lurking around, and some other tourists turning up every now and then. In hindsight, I regret we did not get the audio guide as it probably would have made the visit a little more interesting, knowing more about the history of the place. Back to the view. 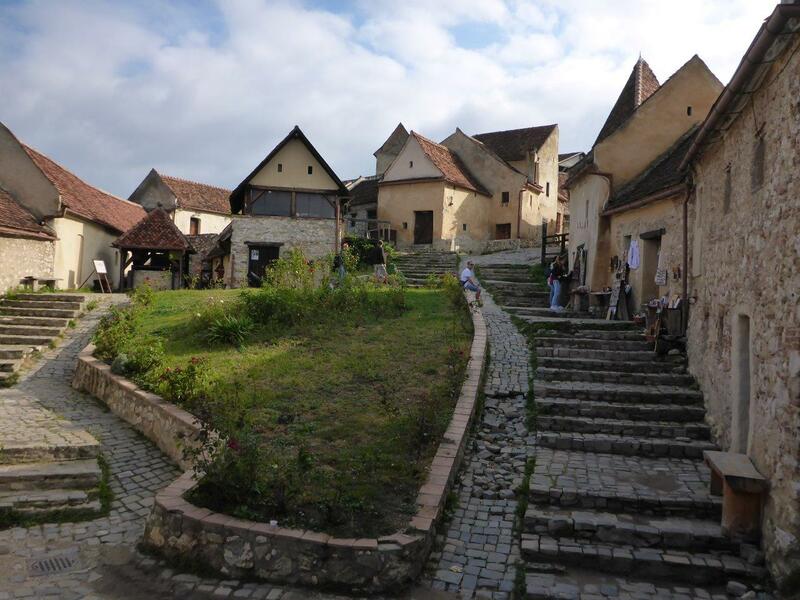 The sight of Rasnov is nice, but not exceptional. I am not sure if it is because it is actually the case, or if I felt that way because I am so spoiled with views. Sadly, it is a fact that when you get used to something, you do not appreciate it as much as you should. So you just have to decide for yourself, what do you think of the view from Rasov Citadel? 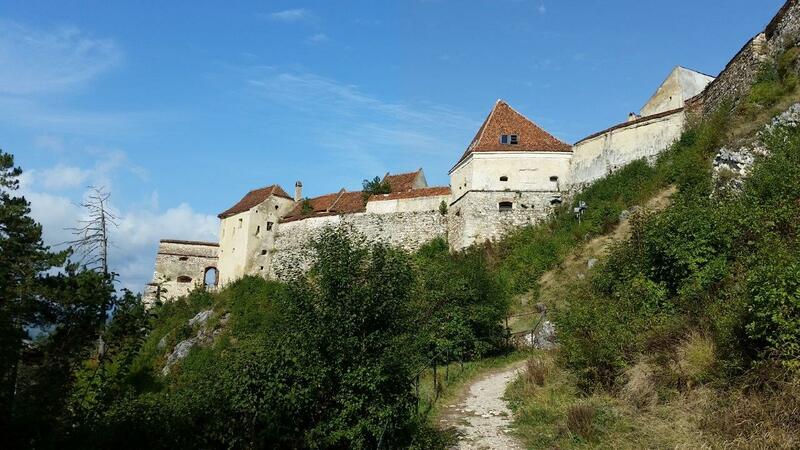 Distance Brasov-Bran Castle: 28km, appr 30 min drive. 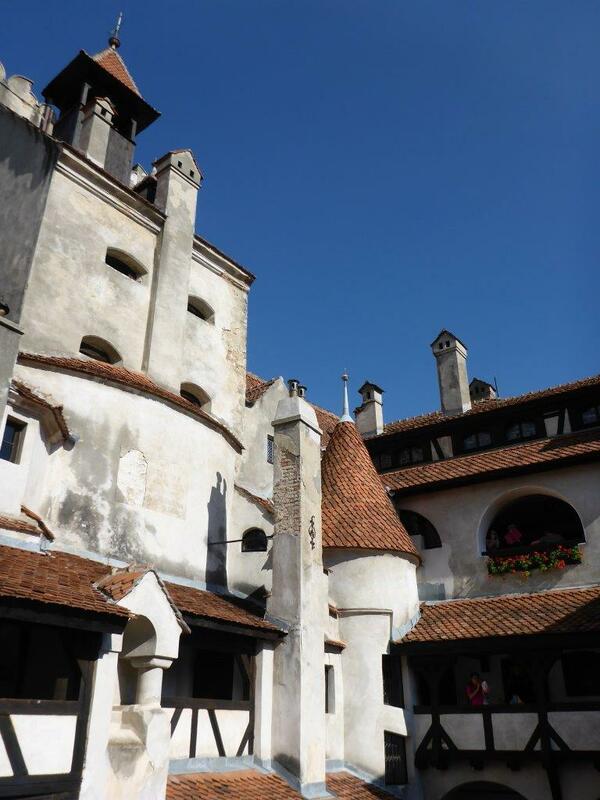 Entrance fee Bran Castle: 30 Lei pp. 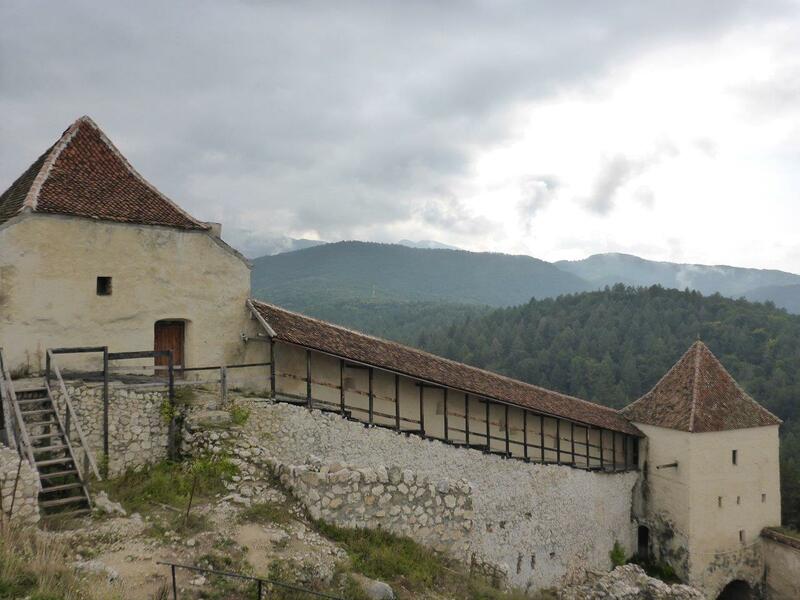 Distance Bran Castle-Rasnov Citadel (on the way back to Brasov): 14km, appr 20 min drive. Entrance fee Rasnov Citadel: 10 Lei pp. Train/tractor to Rasnov Citadel: 5 Lei pp return. Funicular Rasnov center to Rasnov Citadel: 12 Lei pp return. Distance Rasnov Citadel-Brasov: 17km, appr 20 min drive.